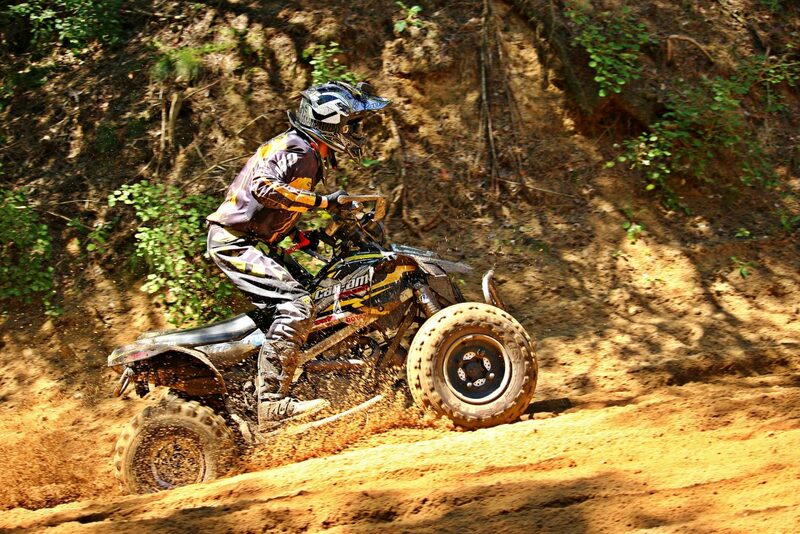 Ride your ATV or dirt bike over mountain trails packed with beautiful scenery in Custer County. From alpine lakes to mountain passes, our off-road trails guarantee high adventure. Although the entire Sangre de Cristo Wilderness is off-limits to mechanized vehicles, several forest roads are carved from the wilderness, offering rugged tracks to high basins. And all Custer County roads (but not state highways 69, 96 or 165) are open to off-road vehicles. Find buddies at group rides and other activities hosted by the Cliffe Riders Off-Road Club, which meets at 6 p.m. the third Thursday of each month at the Search and Rescue Barn in Westcliffe. Climb nearly to 13,000 feet to reach Hermit Pass, and access great hiking, camping and fishing. Hermit Pass Road is rocky and rough, requiring a high-clearance, four-wheel-drive vehicle—and some endurance. Medano Pass leads from CO 69 over to the Great Sand Dunes National Park. Dispersed camping spots line the route. Only street-legal 4×4 vehicles and licensed dirt bikes are permitted west of the summit. The 100-mile Rainbow Trail spans several Colorado counties, including Custer. Though the trail began as a foot and horseback route, it now accepts all-terrain vehicles for the entire stretch in Custer County.